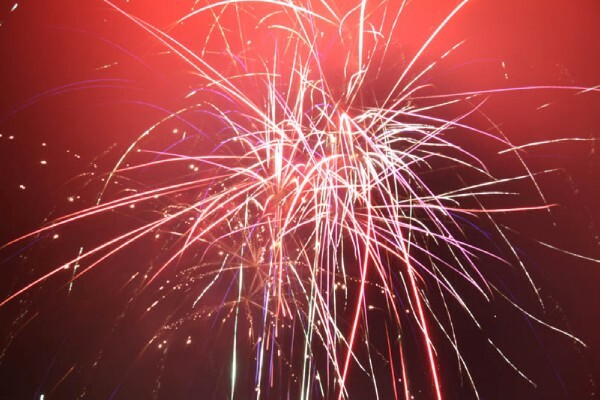 This years fireworks display will be held at Vauxhall Road on Sunday 9th November 2014, starting 6.30pm. Entry fee’s are £3 for adults and £1 for children. Turnstiles at both the Vauxhall Road and Tenzing Road sides of the ground will be open. This event is always very popular, arrive early to avoid queues and congestion.